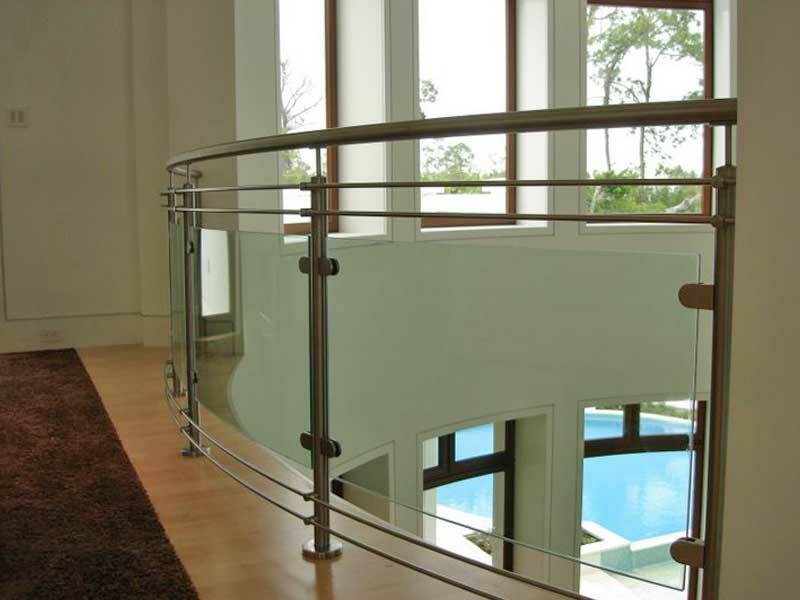 Click on our other products below for more info. 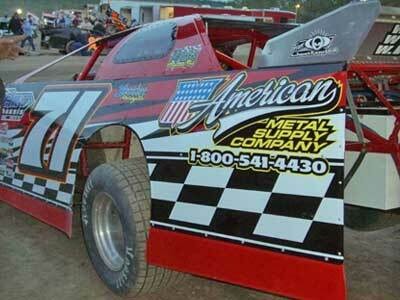 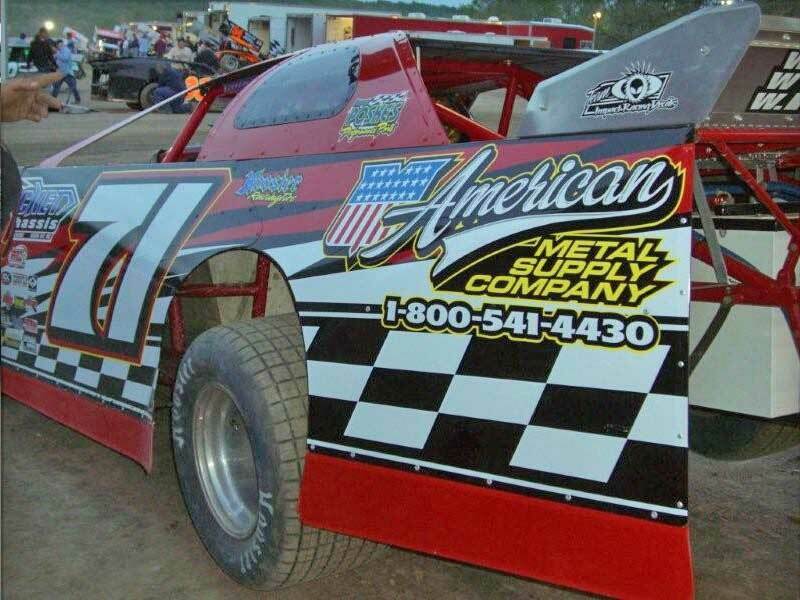 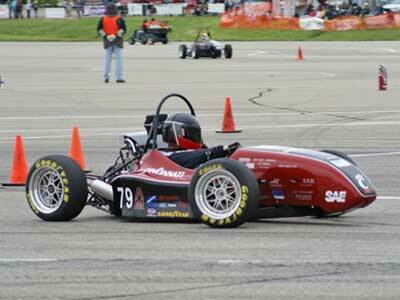 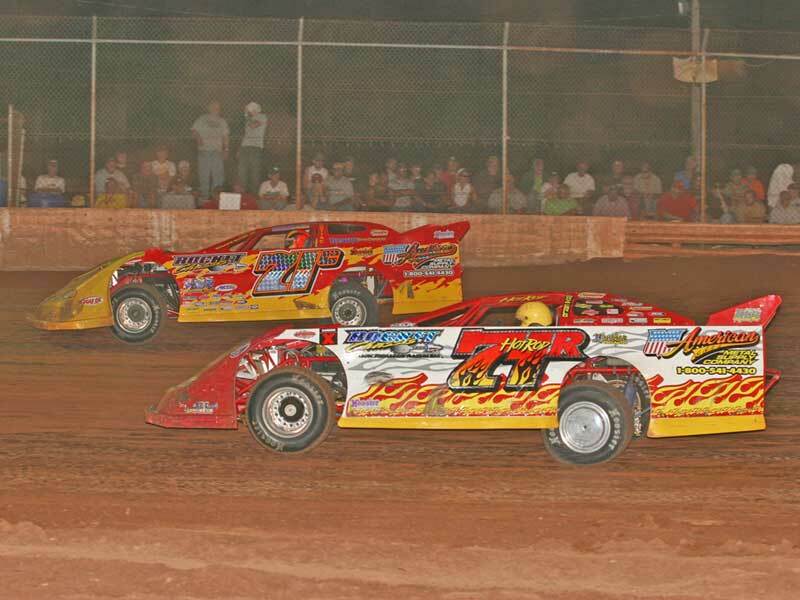 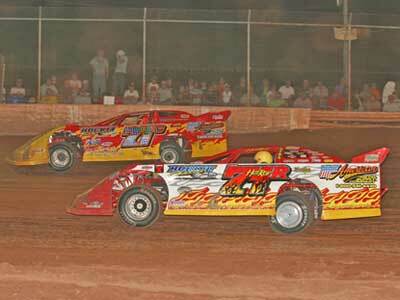 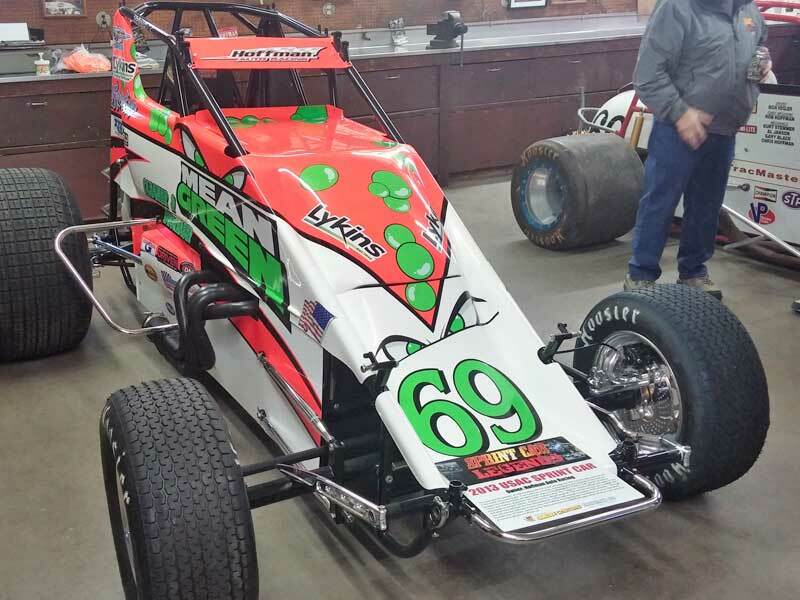 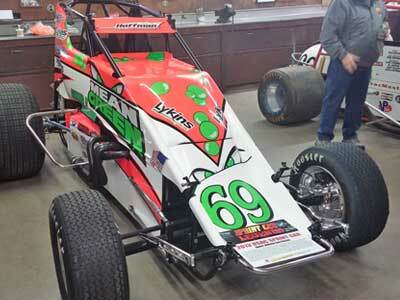 Dance Steel & Farm Supply is your best source for Racing and Sign Sheet Metals. 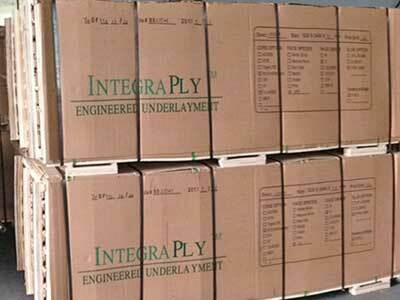 Full range of plastics available; HDPE, UHMW etc. 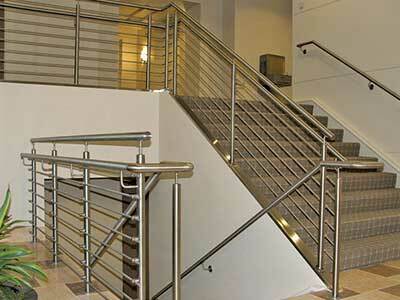 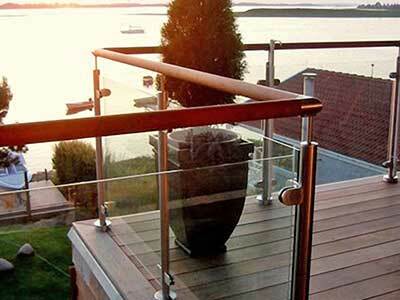 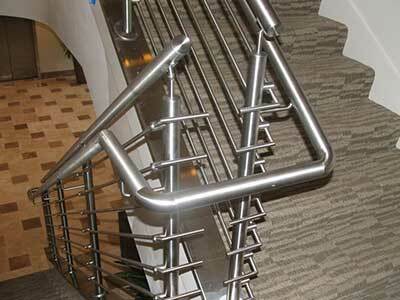 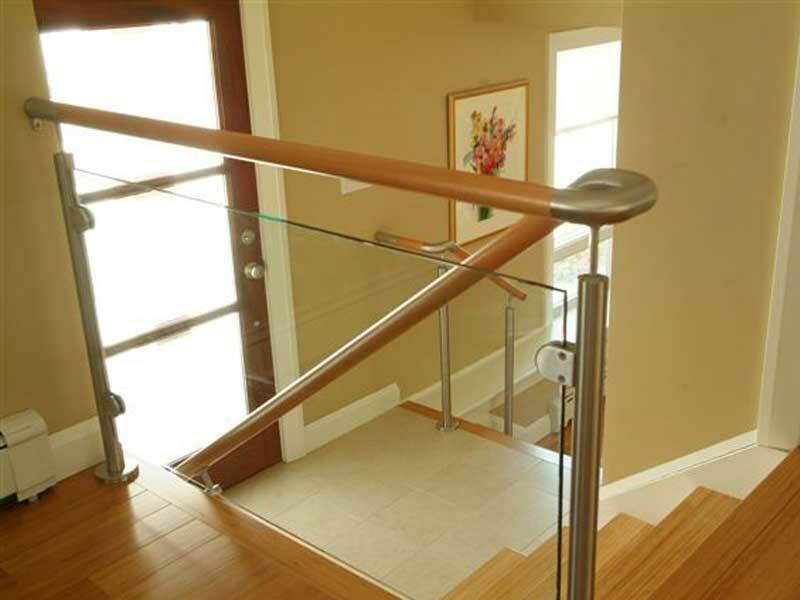 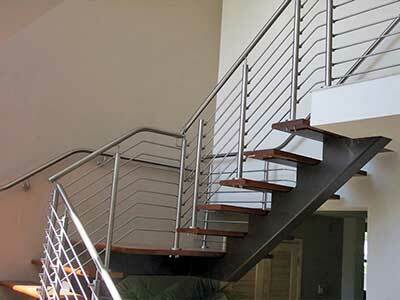 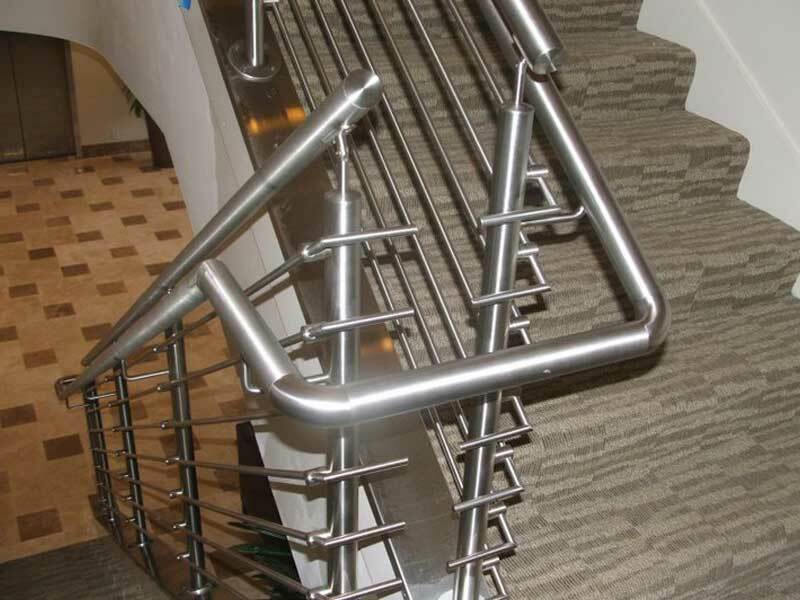 As a supplier and distributor warehouse for Q-Railing, Dance Steel & Farm Supply offers a wide range of Q-Railing. 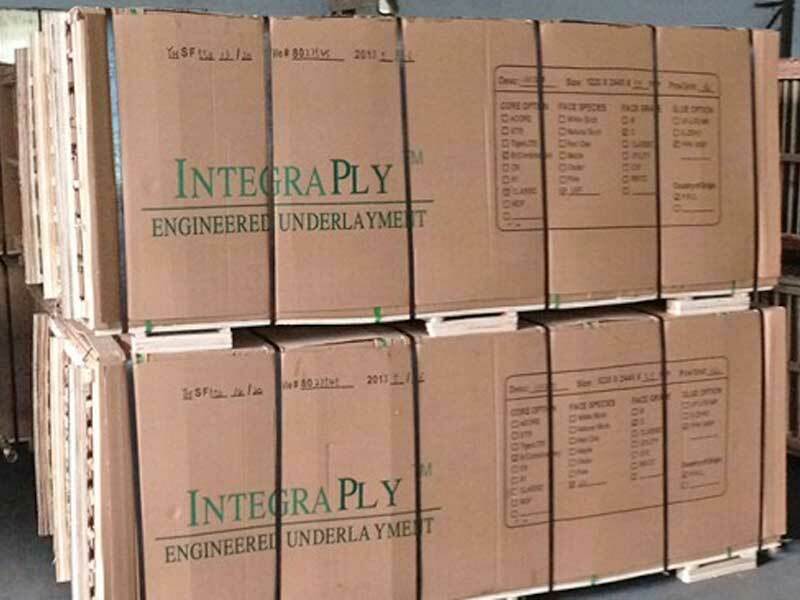 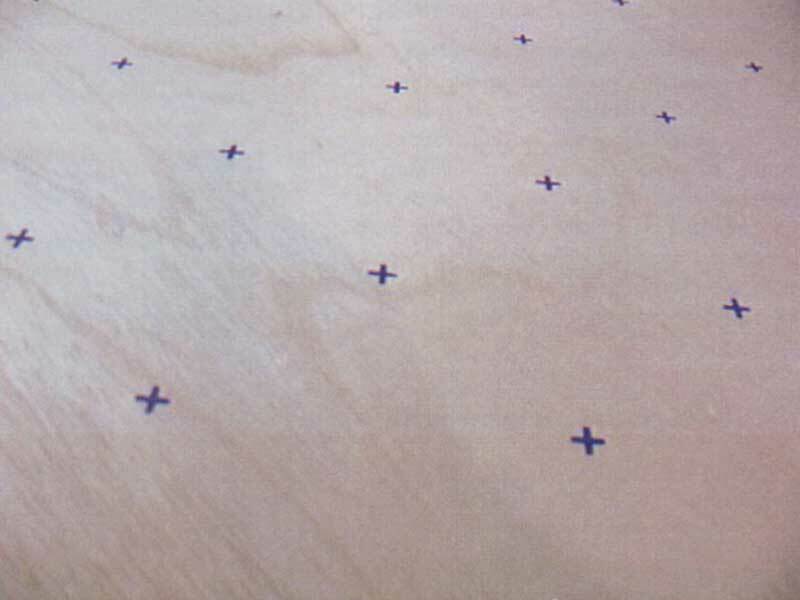 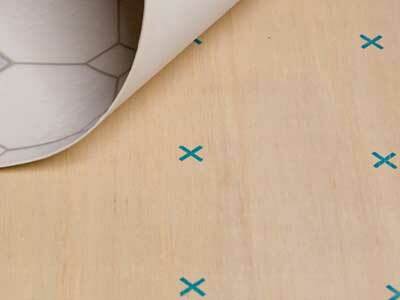 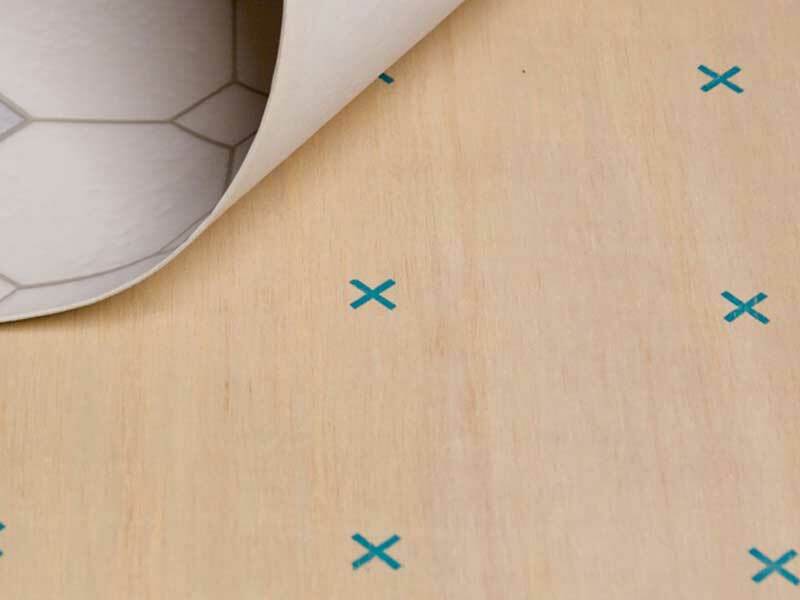 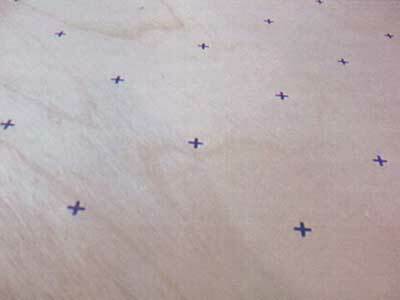 Manufacturers of Superior Grade Underlayment & Premium Plywood Products.